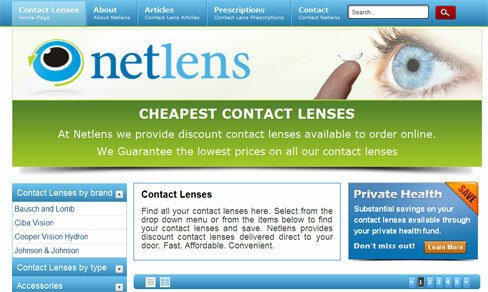 Adelaide Web Designs are proud to announce the release of Netlens. 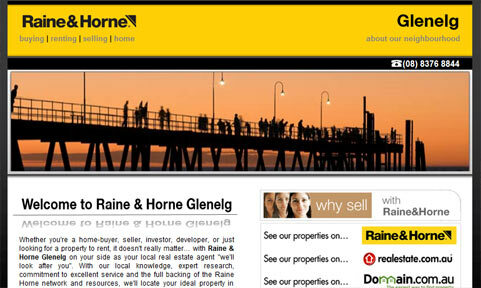 We have put a lot of hard work into this one, and are very please with the result of the web design. 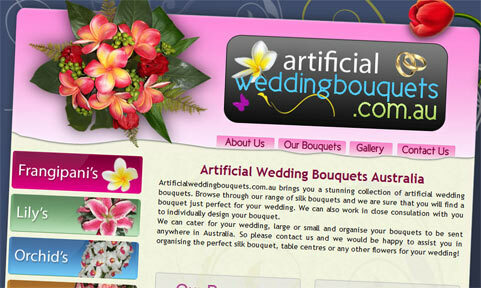 Adelaide Web Designs is proud to feature Artificial Wedding Bouquets new web site design. 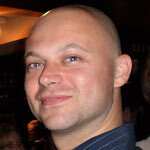 Our design and SEO services have launched them to the top of their search engine rankings. 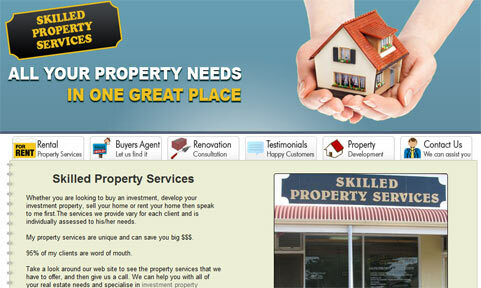 We focus on delivering your message to the user in our web designs and encouraging them to use your services. Along with our Search Engine Optimisation services (SEO) we can develop a website that is not only suited to your needs, but also is focused on sales.